Councillor Stephen Dasko has arranged a Community Meeting for Thursday February 21st, 2019, 7:00pm to 9:00pm at the Mississauga Seniors Centre, 1389 Cawthra Road in the Olga Tyne Room. 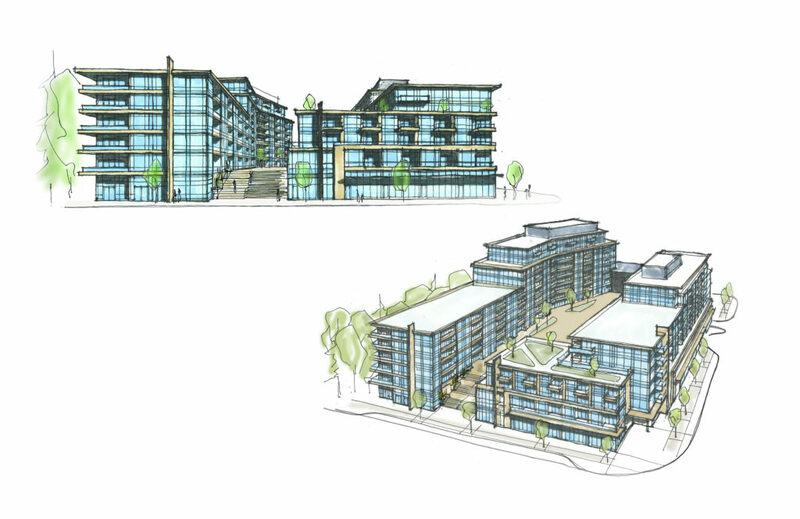 The purpose of this meeting is to discuss the Official Plan Amendment and rezoning applications required to permit a 4 to 12 store apartment building proposing 397 units and ground floor commercial facing Lakeshore Road East. 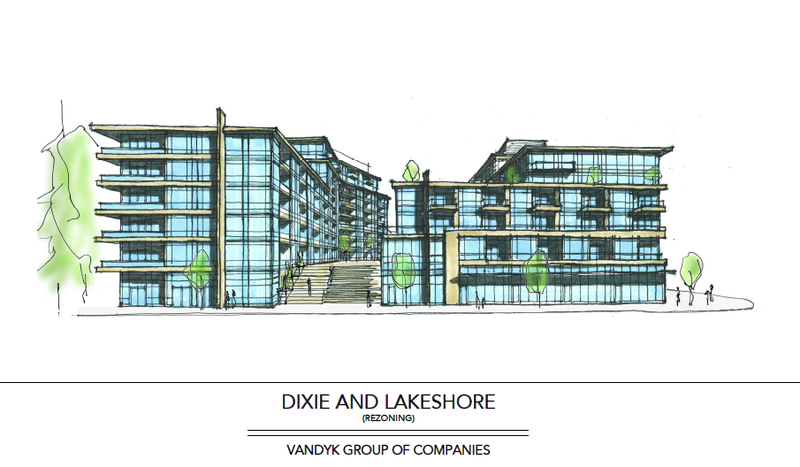 Proposed Development at 1375 Lakeshore Rd. E.